If you’re searching for a capable off-road SUV that offers both power and luxury, the 2019 Land Rover Discovery is a must see. This midsize SUV explores rough off-roads just as nimbly as it does busy city streets. 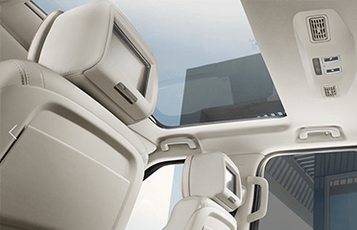 No matter how bumpy or loud it may be outside the vehicle, the 2019 Land Rover Discovery keeps the cabin quiet and comfortable. 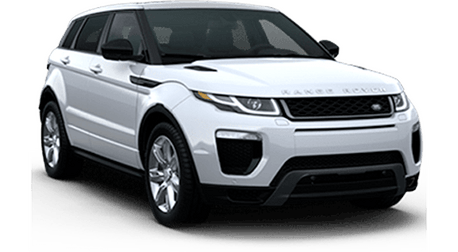 Truly, it’s the 2019 Land Rover Discovery’s dynamic handling, strong powertrain options and luxurious cabin that make this SUV the perfect companion for any adventure. Choose from three trims, including the SE, HSE and HSE Luxury. 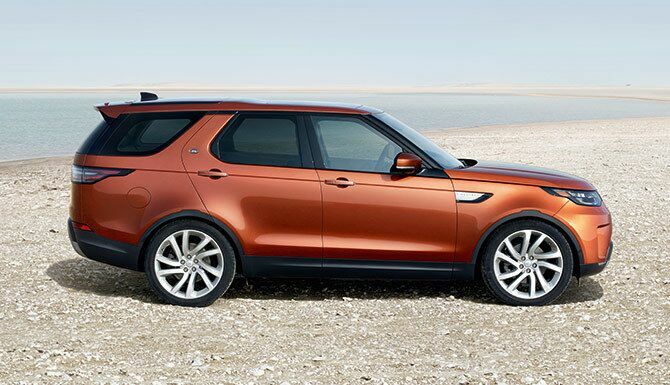 No matter which model you choose, every 2019 Land Rover Discovery comes packed with a variety of luxury features and technologies. Explore with confidence thanks to the 2019 Land Rover Discovery’s impressive off-road performance. 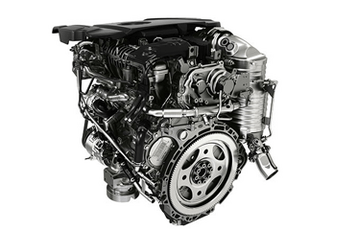 It’s all thanks to the SUV’s strong build and powerful engine options. In fact, the 2019 Land Rover Discovery is available with two engines choices, including a 340-hp supercharged 3.0-liter V6 and a 254-hp, turbocharged diesel V6. 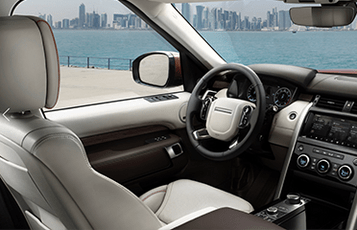 Step inside the 2019 Land Rover Discovery and discover optimal comfort and sophistication. From the push seats to the beautiful interior details, every aspect of the 2019 Land Rover Discovery’s cabin has been fine-tuned for maximum style and functionality. Every model has seating for 5-7 individuals and 40/20/40-split sliding, reclining and folding rear seats. Every 2019 Land Rover Discovery model is standard with a variety of luxurious features, including a panoramic sunroof, keyless entry and ignition, dual-zone automatic climate control, a hands-free liftgate, leather upholstery and much more. Moving up in trim adds on even more premium technologies, including a 10-speaker audio system, a 4G Wi-Fi hotspot, a 10-in touchscreen and a 14-speaker meridian premium audio surround-sound system.